This program studies the fundamental laws and its application in technology to improve the welfare of mankind. Students will be learn to develop mathematical, analytical, experimental and laboratory skills, and scientific research. Chemistry is the basic science that studies on the atomic and molecular scale. This science reveals more details about the molecular mechanisms underlying activity in living organisms. 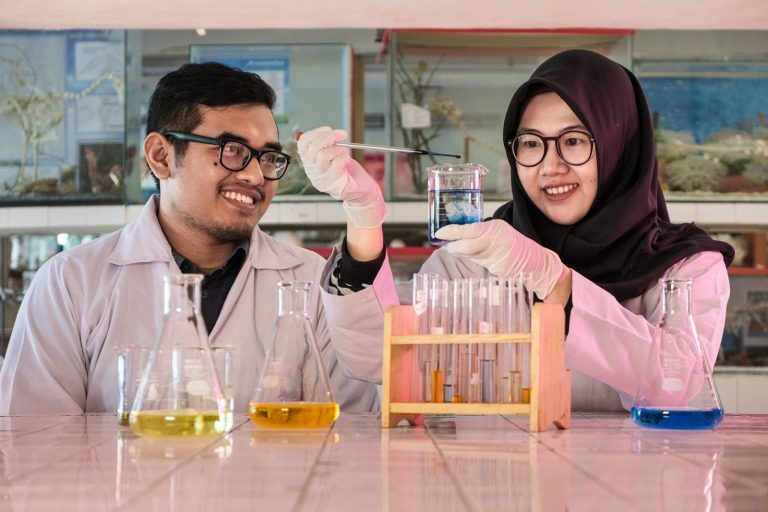 In this department, students are taught to understand the basic concepts of chemistry through lectures and laboratory experience. Biology is a basic science that focuses on the exploration and investigation of life, from single molecules to interactions between living things and their environment. 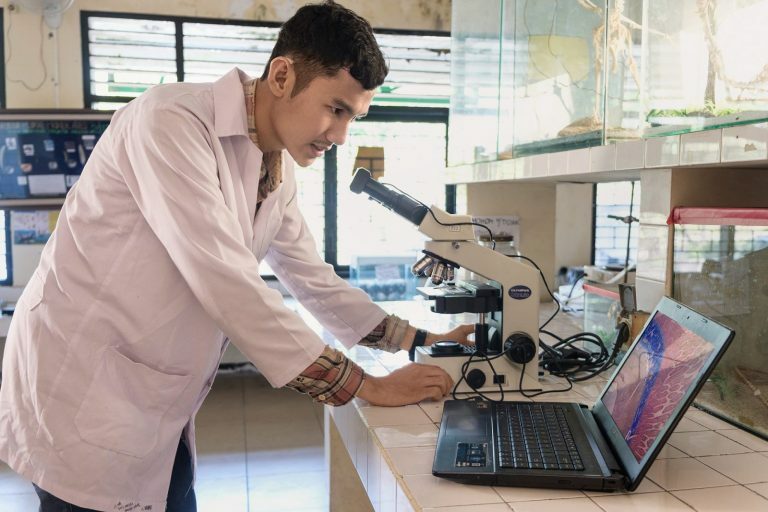 of ITS, lecturers and students are directed not only to focus on fundamental aspects of living things, but also to address complex questions related to biosciences and biotechnology applications. 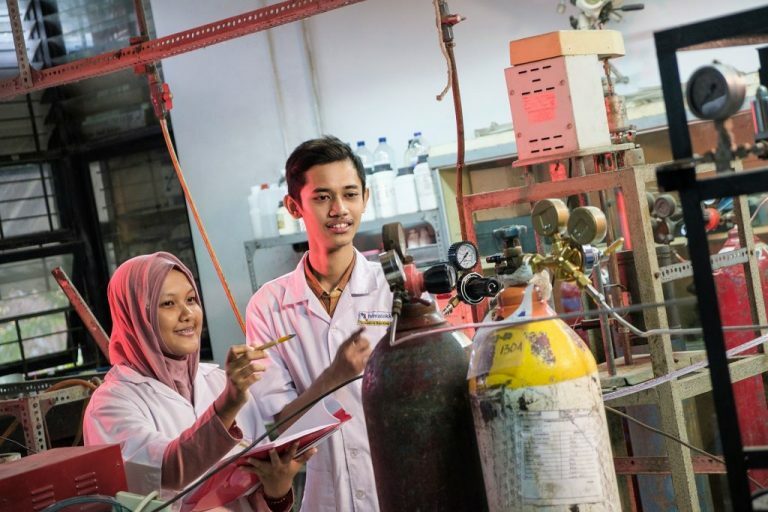 This program operates at the limits of knowledge of science and engineering, exploring various applications of science ranging from energy conversion, design, manufacturing to metallurgy. Mechanical Engineering studies the principles of physics which are then implemented in the analysis, design, manufacturing, and maintenance of machinery. Chemical engineering engineers are creators of various small components in everyday life. Starting from clothes, fertilizer fuel, to food consumed every day. In general, chemical engineering is the science to design and operate a factory, equipment, and processes to convert raw materials into raw materials with higher economic value. Engineering physics discipline is an education that combines engineering concepts with a strong mastery of Physics and Mathematics to produce creative and innovative applications. Students are equipped with the ability of research and development, design and analysis for various physical systems in the industry. Industrial engineering is a combination of science engineering and social sciences or management. 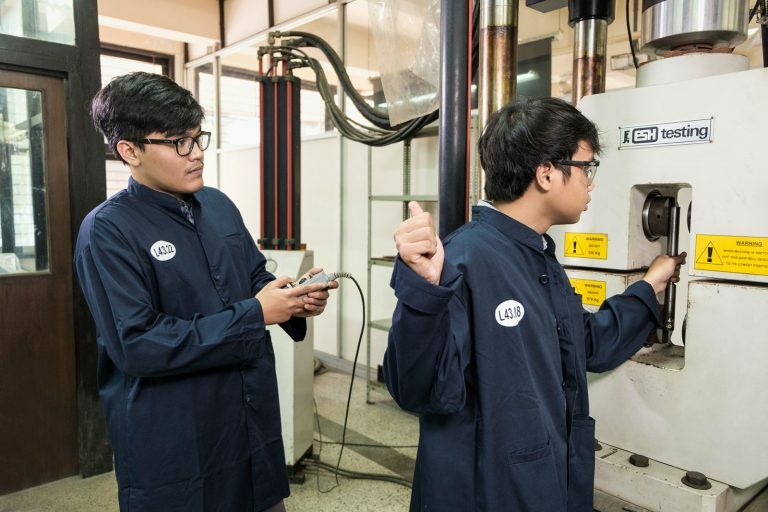 In this department, students will learn how to design, manage and apply all industrial elements, such as human, machine, method, material, and environment into systems related to the function of the factory. Materials and metallurgy are the most multidisciplinary and dynamic science in engineering. Engineers explore the knowledge and understanding of the fundamental relationships between the structure, process, and performance of materials to create synthesis materials and develop new materials. 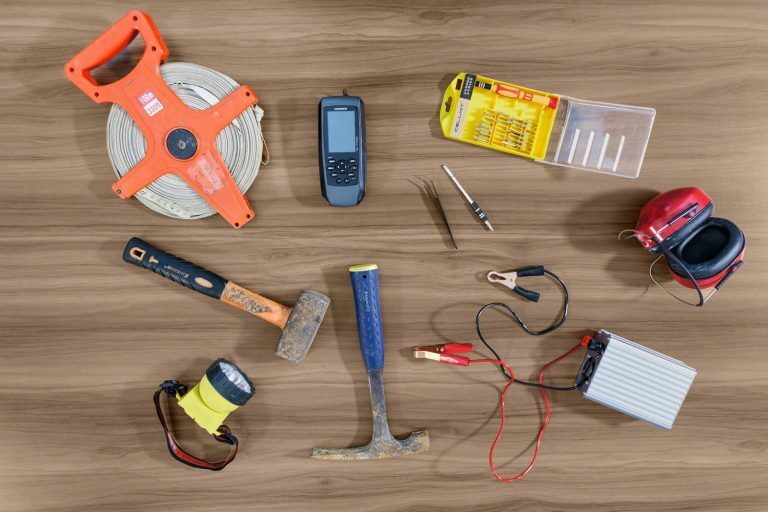 Electrical Engineering is a professional science that studies electrical applications, electronics, and electromagnets. 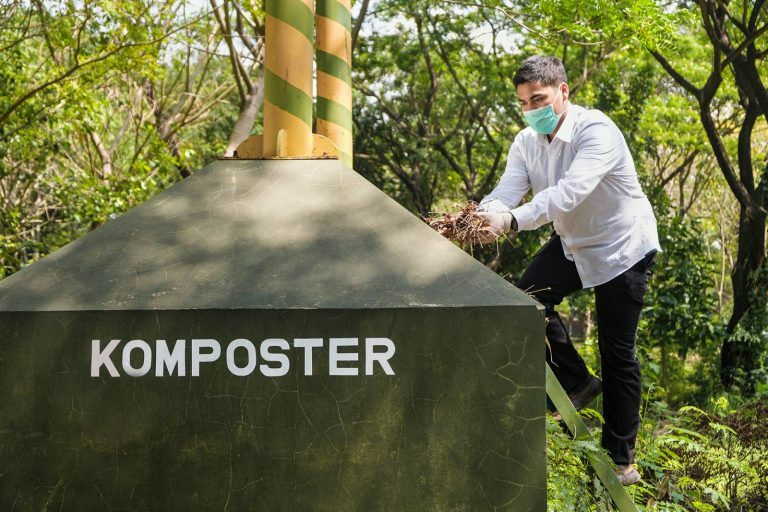 lecturers and students are challenged to continue to innovate and develop new technologies to address various issues related to medicine, energy and the environment. Computer engineering is a discipline that embodies science and technology in designing, building, implementing, and maintaining software and hardware from modern computing systems, computer controlled devices, and intelligent networking devices. 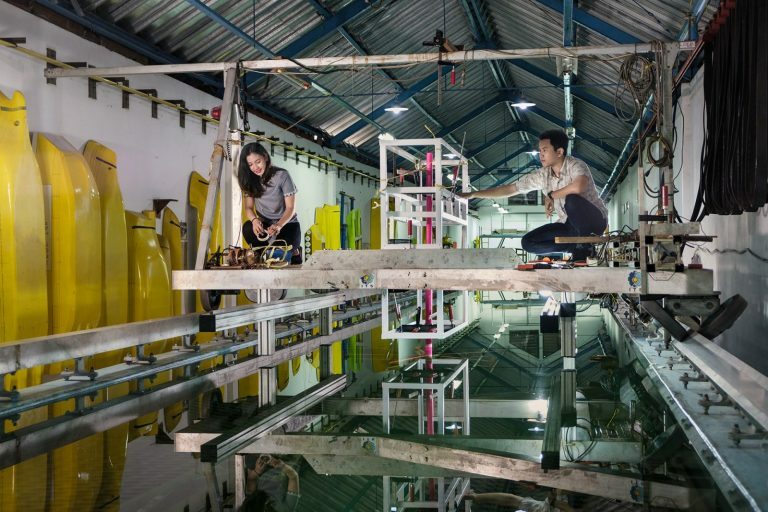 This science integrates electrical engineering and computer science. This program was formed with the vision and mission to create the next generation which has strong analytical and synthesis capability in Biomedical Instrumentation, Biomedical Signal Processing, Biomedical, Biomedical Signal, Biomaterial, and others. 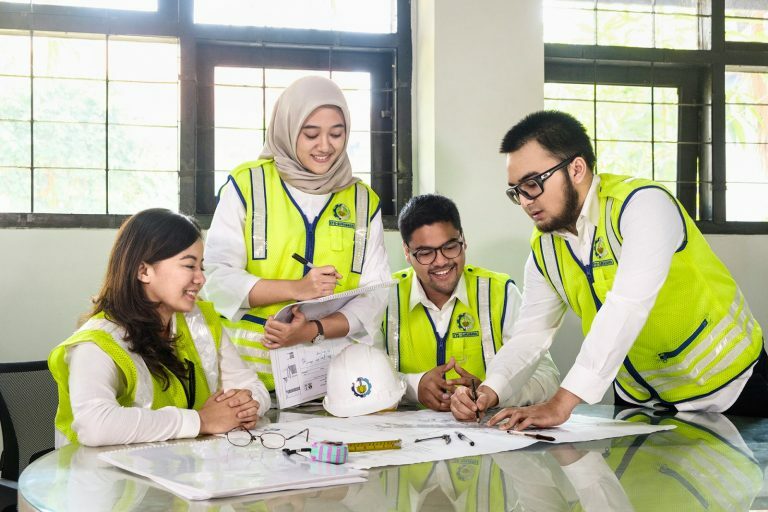 This program brings the vision to become a reference center of Civil Engineering in Indonesia that supports the development of innovative and internationally reputable infrastructure. The department has six focus areas of expertise that can be selected according to students' interests and abilities, ie Geotechnical, Structure, Construction Project Management (MP), Management and Engineering of Water Resources (MRSA), Management and Engineering Transportation (MRT), and Asset Management cooperation with the Ministry of Public Works). Environmental Engineering studied and explored the areas of environmental engineering and management, such as Water Supply and Processing Technology, Wastewater Treatment and Treatment, Hazardous and Toxic Waste Management (B3), Waste Management, Environmental Pollution, Environmental Impact Assessment (AMDAL). 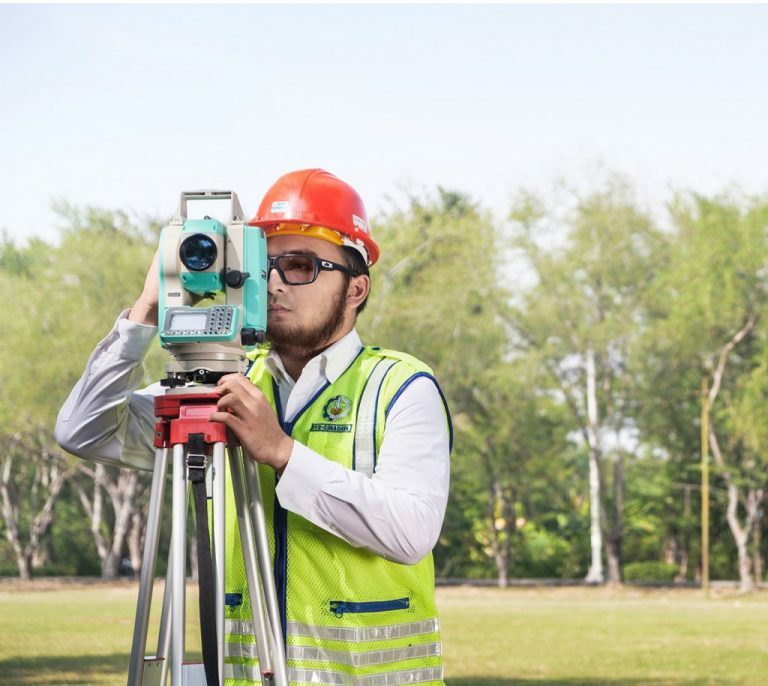 Geomatics Engineering has the vision to be an international institution in the utilization and development of science and technology survey mapping to support the geospatial information industry and natural resources management. Field of interest in the Department of Geomatics Engineering ITS, in general, can be grouped into four, namely Geodesy, Geomatics, Land, and Hydrography. Geophysics Engineering is the discipline of engineering and technology to examine the structure of the earth's coating under the surface of the earth by utilizing the physical properties of rocks/materials that exist on earth. It has a research field that includes among others Oil and Gas Exploration, Geothermal, Mining Materials or Economical Minerals, and Natural Disaster Mitigation. This program develops their students who are ready to build the best infrastructure. 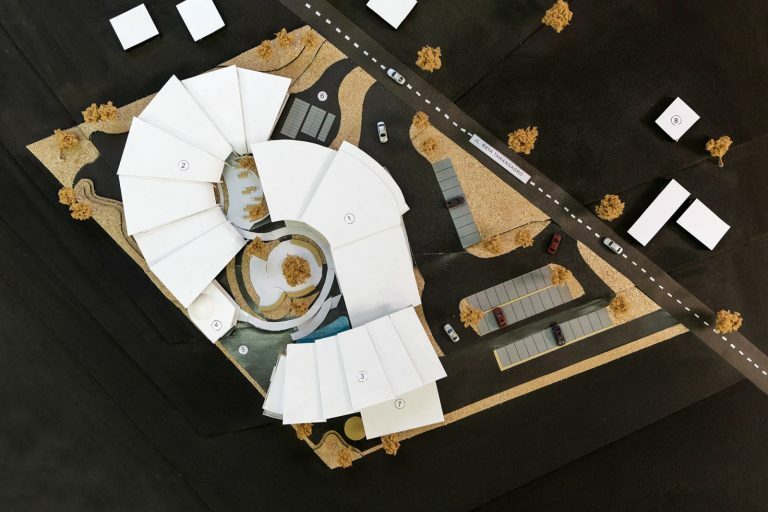 Architecture Department is a place for prospective students who want to become experts and a professional in architecture and development. Industrial Product Design Department develops students who are ready to go directly to become professional designers. Industrial Product Design Department is a suitable place to learn and hone the ability to design various products and communication media. 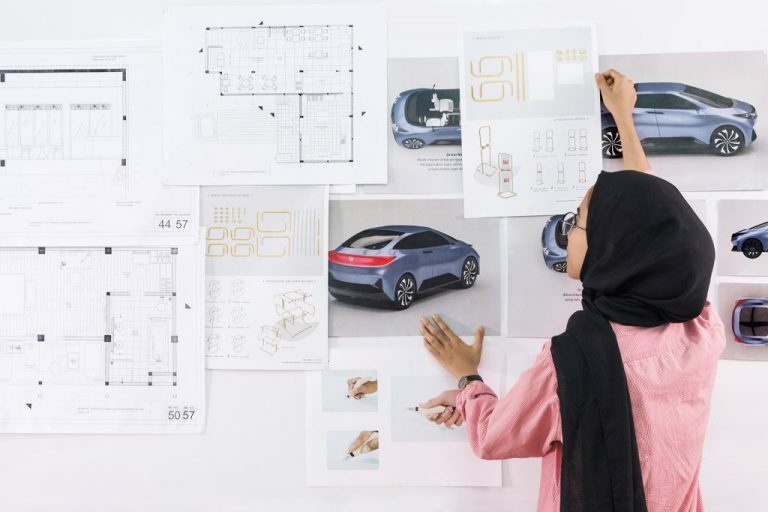 Interior Design Department’s students will learn to design the interior as well as the existing furniture to realize the aesthetic, comfortable, and safe interior for residential owners and users of public facilities. Students will also learn to understand the human needs of a room, be sensitive to design elements, and have good organizational skills. 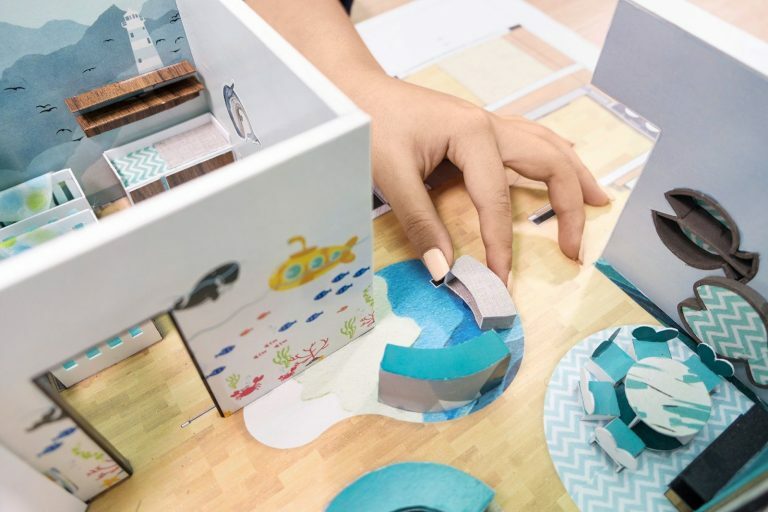 In Visual Communication Design, students will learn to process visual language as a communication tool or media for information that is socially and commercially useful. To become a student in the Visual Communication Department must succeed through a college entrance test sent by a visual ability test. Because it is approved by students, this department is not only required to be able to process visuals but also be smart in solving everyday problems. 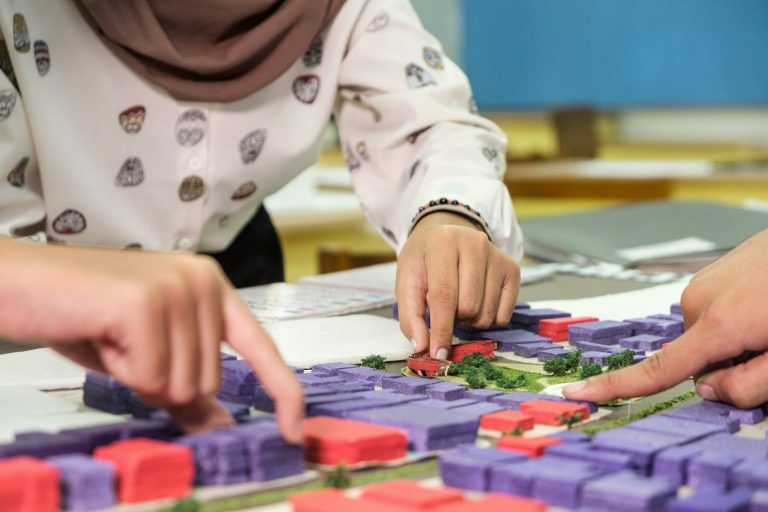 Urban planning develops students capable of improving Indonesia's urban areas. This department is a suitable place for students to learn the factors that shape the good environment. Students will learn about population, environment, political conditions, to the social condition of the population. Naval architecture and shipbuilding department ITS is a pioneer in maritime science development in Indonesia and Southeast Asia. Students of this department will study, research, design shipbuilding, development of transportation systems to run business operations within the fleet. Marine engineering develops professional and young academics who have the capability in designing installation, managerial, as well as maintenance and repair for various offshore and offshore installations. At ITS, students will study intensively under the guidance of 31 faculties with 11 doctorates, three professors and teachers from Wismar University, Germany in a double degree program. Ocean engineering is the oldest study program in Indonesia in maritime engineering. 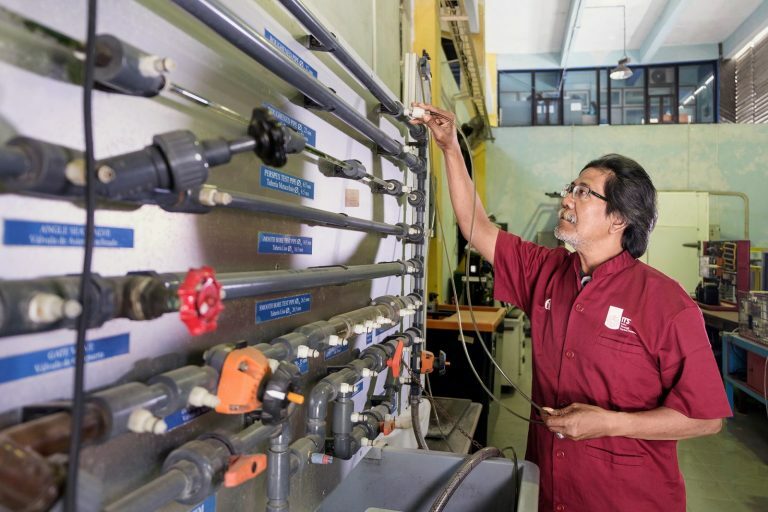 The Department was established in 1983 under the auspices of the Marine Technology Faculty (FTK), which aims to produce graduates who are experts in the design, construction, and maintenance of coastal and offshore structures, as well as experts in the field of energy conservation and the marine environment. The technology of maritime development in ITS has focused on hardware development such as ships, offshore building development, and ship systems. To that end, ITS requires a field of study that specifically studies the managerial and operational aspects of the ship (marine operations). Mathematics is a pure science that is the mother of all science. This science has an inherent logic and beauty that can be revealed. 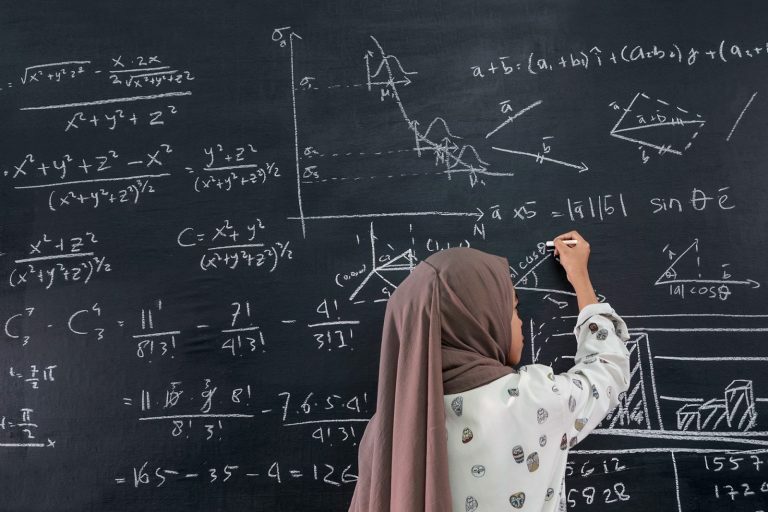 Mathematics is the basic science for natural scientists, engineers, and social scientists to build an understanding of the world and create tools to improve the well-being of mankind. Learning process and research activities are directed from pure mathematics to applications to various fields. 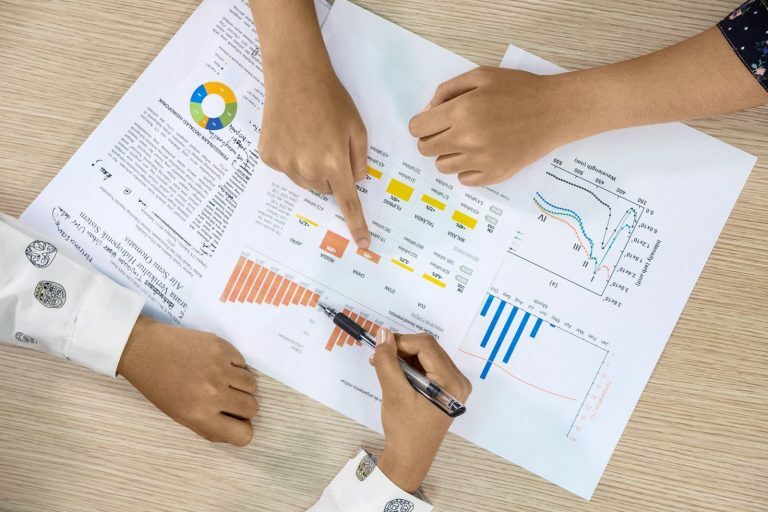 Statistics aims to develop statistics and their application in various fields, particularly in industry and business, computing, financial and actuarial, social and demographic, and environmental and healthcare. 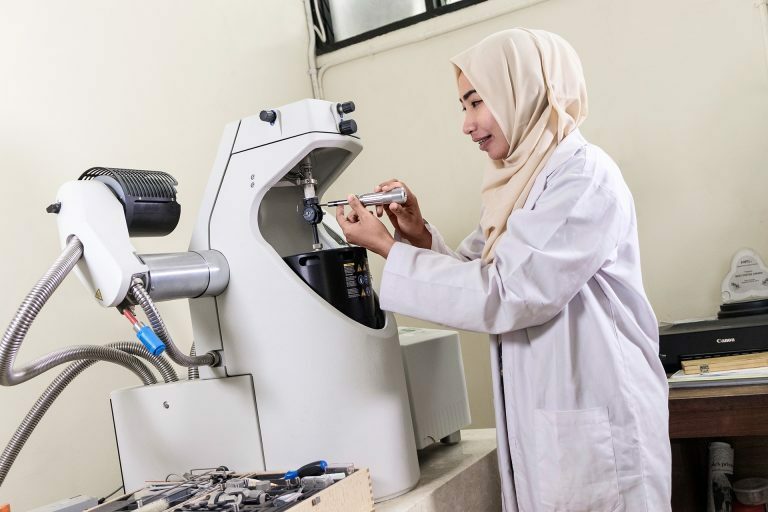 To achieve these objectives, the department established five laboratories as centers for the development and application of statistics and curriculum development centers. Actuarial is the science of financial risk management in the future. 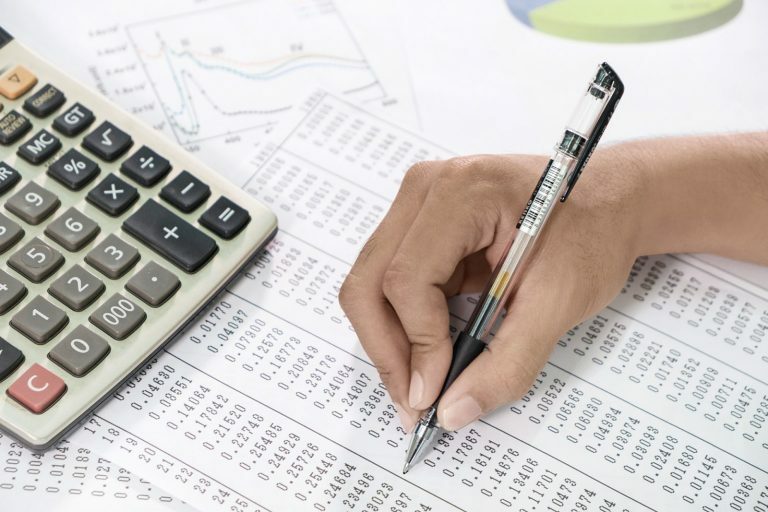 Actuarial science is a combination of the science of opportunity, mathematics, statistics, finance, and computer programming. It is a science that applies mathematical and statistical methods to assess risk in the insurance and financial industries. Informatics students who are ready fulfill the needs of informatics experts, both in Indonesia and internationally. 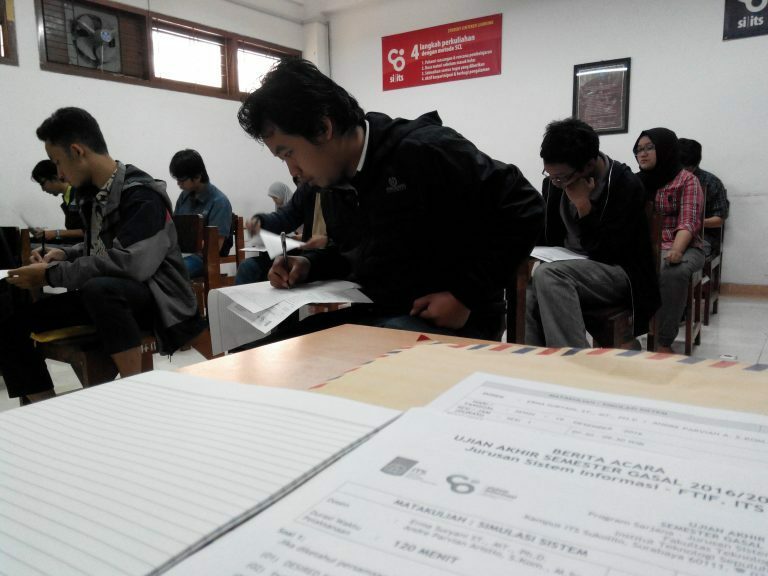 Lectures, students get a lot of computer-related knowledge and experience, structured programming, and in the bachelor stage, the students are entitled to choose the courses provided. Information Systems’s students studying the development and management of an information system, business process modeling, to the integration of information systems. 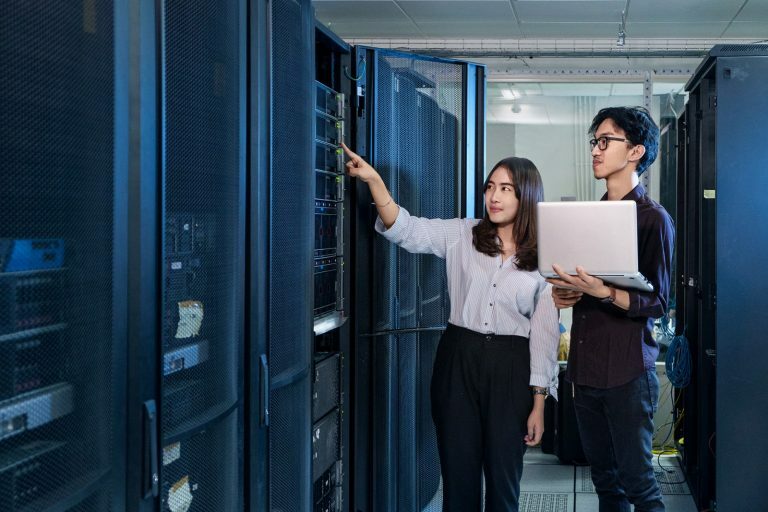 In addition to improving the science of information systems, students also learn to be creative and innovative, have leadership traits, integrate, and can work well in a team. o compete and compete, and can contribute to the welfare of the community. 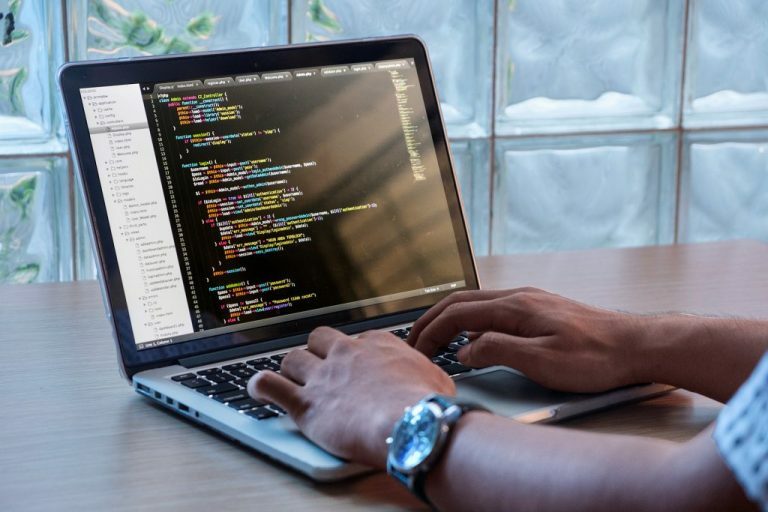 Students of the Department of Information Technology will learn about programming languages, programming algorithms, computer networks, digital image processing, and much more. Business Management Department provides business knowledge and experience for students. Students will learn many things to solve business problems and improve people's welfare. Business Management Department seeks to create entrepreneurial, integrity, and ethical business leaders.